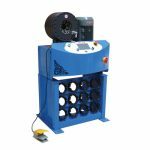 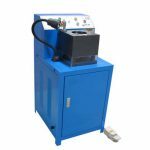 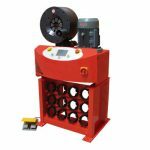 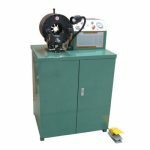 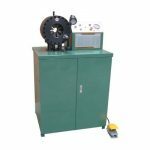 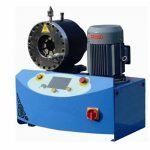 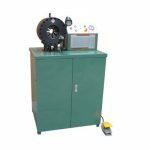 YHFHC-91B is a kind of flexible hose crimping machine which is a professional hose crimper. 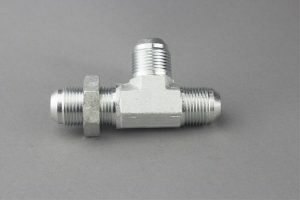 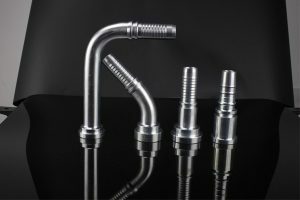 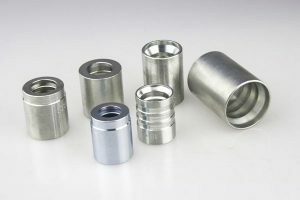 Its crimping range is from 1/8’’ to 1’’ for most hoses such as R1AT, R2AT, 4SP, 1SN, 2SC, etc. 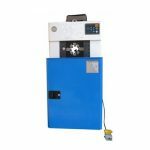 It has self-filling oil cup which can fill oil automatically and evenly. 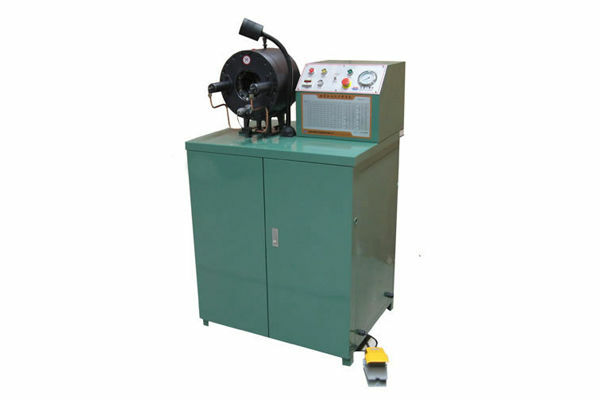 YH also welcome customer designed machine to produce in our factory. 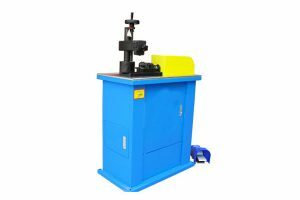 1.High Quality CE ISO SGS approved crimp press for hydraulic hose. 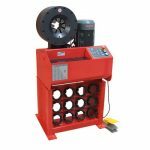 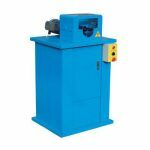 2.Great Affordable crimp press for hydraulic hose,Best Quality you ever have. 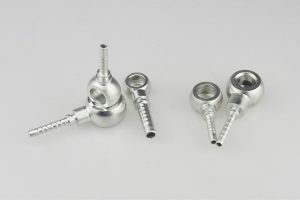 3.Fast delivery, normally 3 working days on board.